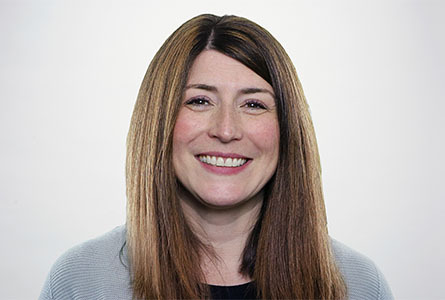 As Senior Vice President of the Mid-Atlantic region, Courtney Saunders oversees the account service teams to ensure they are providing clients with strategies and solutions to meet their needs. She is responsible for customer satisfaction and retention, agency operations and staff development for the Washington, D.C., and Atlanta, GA, offices, and serves as a trusted adviser to key clients including AT&T, Capital One, Lockheed Martin and Disney to promote partnership. Based in Atlanta, Courtney has held a number of roles in the Client Development and Digital departments in her 15 years with TMP. Before her promotion in 2012 to her current position, she served as a Regional Vice President of the Atlanta office, where she managed the P&L. Prior roles included Digital Strategist, VP of Client Strategy, and VP of the Digital Strategist team. Courtney began her career with JWG Associates as an entry-level Account Executive and came to TMP through acquisition in 2001. She holds a B.A. in Advertising & Communications from Elon University.